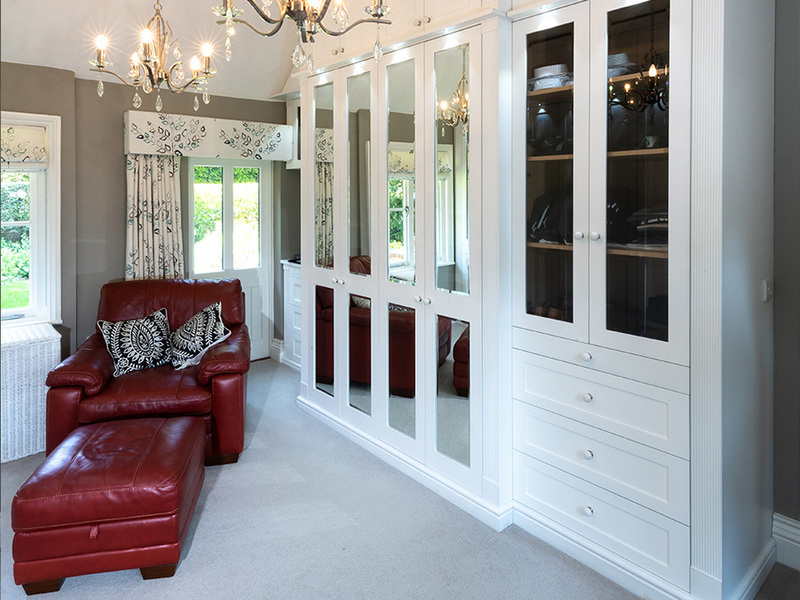 Adrian was commissioned alongside an interior designer to carry out the creation and installation of bespoke furniture for a 2-sided master dressing room in an older residential home. Initial drawings were supplied by the interior designer, who Adrian worked closely with to add in the finer details – particularly thinking about the furniture’s functionality, including vital electrical connections. Special consideration also had to be taken into account with it being a period property, having unlevel floors and walls that had moved over time.